Can we decontaminate Mein Kampf by ‘framing’ it in historical scholarship? Long awaited, much debated, the new critical edition of Hitler’s Mein Kampf has now appeared. The Bavarian state had used copyright legislation to ban any new German editions after 1945. That copyright expired in January 2016, raising concerns about the proliferation of inappropriate new editions. The Institute for Contemporary History in Munich decided to pre-empt this by launching its own, critical historical edition. 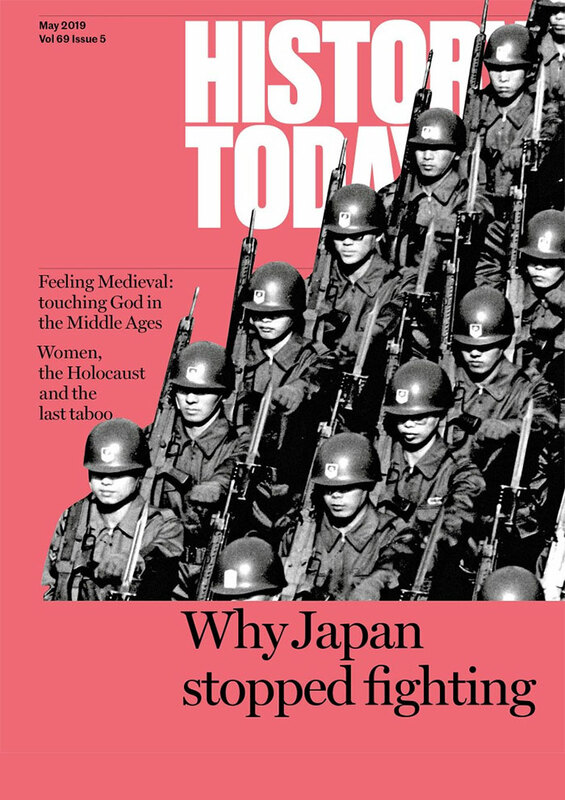 As the editors explain, their aim was an exercise in ideological containment: they want to foreground ‘what we can counterpose to Hitler’s innumerable assertions, lies and expressions of intent’. The first print run of 4,000 copies sold out in a few days, with over 15,000 orders arriving before the book even hit the shelves. Of course, the text had never really disappeared from view. Before 1945, 12.5 million copies of Mein Kampf were distributed in Germany, in over 1,000 editions. Millions of legacy copies survived and it was never illegal to trade them. There are also millions of translations, both old and new. Mein Kampf is widely read across the globe, regularly features on bestseller lists in India, where, perhaps most worryingly, it is also used in business schools as a manual for effective leadership techniques. The text is also freely downloadable on the internet. What is at stake is not, therefore, the availability of the text, but the political symbolism of printing a new German edition. Can we decontaminate Mein Kampf by ‘framing’ it in historical scholarship? Commentators have been divided in their response. The Central Committee of Jews in Germany welcomed the edition as a pedagogic tool, while the World Jewish Congress and other commentators registered concerns. Raphael Gross, Director of the Simon-Dubnow-Institute for Jewish History and Culture in Leipzig, suggested that the monumentality of the new edition inadvertently replicates the pathos of Hitler’s own rhetoric and thus subverts any attempt at moral distancing. Two large-scale volumes, bound in elegant grey linen, nearly 1,948 pages and over 3,500 footnotes, do indeed make for a peculiar product. The new edition looks and feels like that of a canonical text of western civilisation. 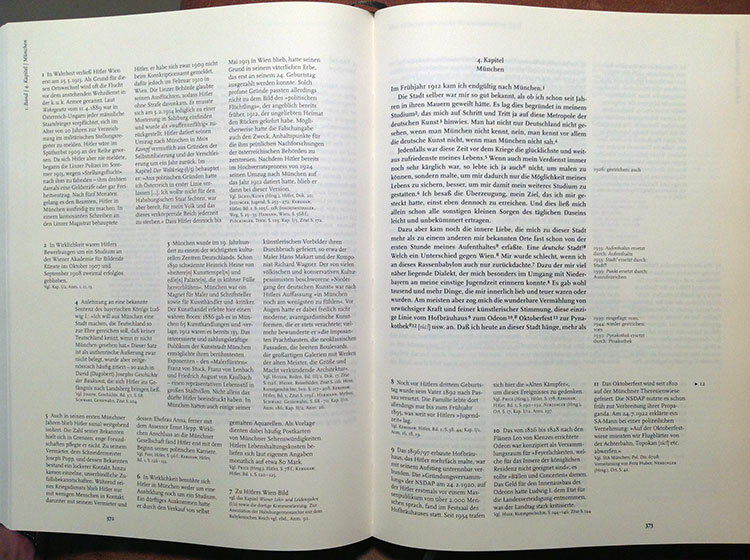 The layout of the notes, too, which literally encircle Hitler’s text on three sides, is reminiscent of critical editions of ‘great works’, even the Bible. And yet, there are good reasons for the edition’s peculiar appearance – and they go to the heart of political problem of how we should remember National Socialism. To frame this debate in terms of the prevention of hate speech is misleading. If we are looking for utterances that may inspire or serve the purposes of Neo-Nazis today, we will find them much more readily elsewhere. The infamous speeches of Joseph Goebbels, rousing the masses to enthusiasm around the idea of ‘total war’, Leni Riefenstahl’s great propaganda movie Triumph of the Will, or the antisemitic caricatures of Der Stürmer have never been outlawed, although they are much more likely to elicit visceral responses and polarise opinion. Such overt ‘propaganda’ Hitler mostly left to his henchmen. Mein Kampf is something altogether different. It is a long-winded, highly personal, idiosyncratic text. It only reveals a very partial picture of Nazi ideology and even less about what made the Nazi regime unique. Racist ideas are certainly sprinkled liberally throughout the book, but it contains no ‘blueprint’ for the Holocaust. What is distinctive about Mein Kampf is, rather, its personal tone, suggesting that it holds the key to Hitler the man. It is this quality that gives it its symbolic power and which still causes so much concern today. Hitler was unique in writing a major personal and ideological memoir before he came to power and then continuing to issue that same work throughout the lifespan of the Third Reich, with only minimal changes. As Hitler is now regarded as the very epitome of evil, his authorship suggests that Mein Kampf must also be the most evil book in the world. But in spite of its autobiographical features, Mein Kampf is surprisingly unoriginal. Whole passages are plagiarised or adapted from earlier thinkers. The Munich edition makes this very clear. We learn about the vast array of sources Hitler drew on. Many of these works were present in the prison library at Landsberg, where Hitler was incarcerated in 1924, which he, ironically but not wholly inaccurately, referred to as ‘his personal university’. Footnotes compare Hitler’s prose to his models and many also reproduce excerpts of the correspondence that Hitler conducted with some of the writers he used. Not all of them were fellow Nazis, or even proto-Nazis. Hitler drew on mainstream conservative, occasionally liberal and, at times, even socialist works. To these he added numerous references to key texts of western thought, from Homer and the Bible to Francis Bacon and Ernst Jünger. Hitler incorporated such references into his personal voice. His description of his own political awakening, for example, which opens the book, is presented in terms of a conflict with his father. It was inspired, as the Munich editors uncover, by the autobiographical writings of Richard Wagner, which served Hitler as a role model for the construction of an authentic German genius’s coming-of-age. Even when Mein Kampf moves beyond the personal, it defines politics in the widest possible sense. 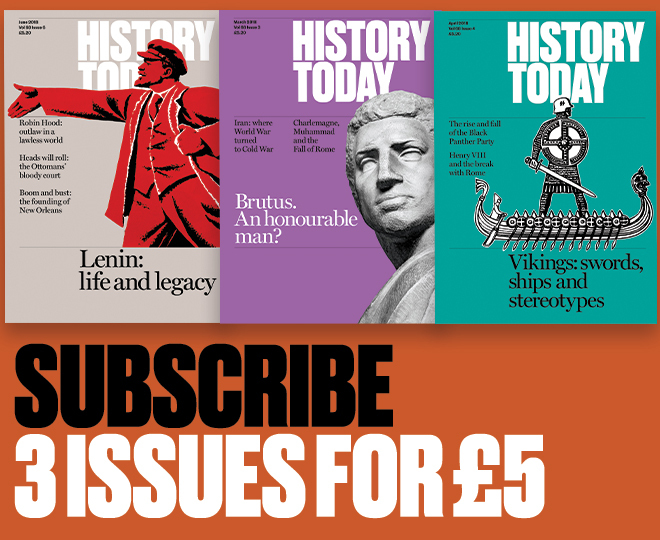 It addresses, often at length, issues ranging from economics to architecture, from landscape aesthetics to history. There are certainly antisemitic rants, too, but what gives the text coherence, in so far as it has any, is a general mood music about a new style of politics of ‘intuition’ and ‘character’, rather than theory and logical deduction. Hitler’s skill was to synthesise and personalise and thus make these ideas and assumptions accessible. The ideological context on which Hitler drew was familiar to many at the time. This contributed to the book’s apparent ‘common sense’ appeal, which in turn helped to mask some of Hitler’s more outlandish conclusions as apparently self-explanatory. This also explains the ease with which Mein Kampf in turn was integrated into seemingly ‘respectable’ milieus at the time: the conservative legal theorist Carl Schmitt, for example, organised a series of academic symposia at German universities, each of which took a particular line from Mein Kampf as its title. By uncovering the full extent of this relationship between the text and its context, the Munich edition provides an impressive documentation of how ordinary, in many respects, National Socialism was at the time – and how that very ordinariness lured so many people into supporting a regime that committed the most extraordinary crimes. In doing so, it steers a middle course between the moral imperative to emphasize the essential otherness of Hitler’s thought and the need to document the process whereby superficially respectable assumptions about ‘national greatness’ and the dangers of multiculturalism can evolve, quite rapidly, into a programme of war, mass murder and genocide.